Just look at your cat's face and tell us that's not the face of a connoisseur who would like to able to give their claws a workout on the Sofa Scratch n Shapes - Scoop Sofa. Just look at your cat's face and tell us that's not the face of a connoisseur who would like to able to give their claws a workout on the Sofa Scratch n Shapes - Scoop Sofa. 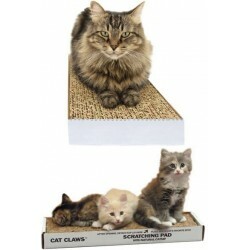 Not that your little aristocrat wouldn't use other pieces of your furniture, but with nine ounces of organic catnip tucked inside a thick body of rugged, corrugated cardboard, they'll be able to scratch away for hours. 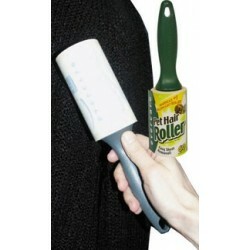 The cardboard body is crafted in the USA from recycled materials. Made of 100% recycled paper. 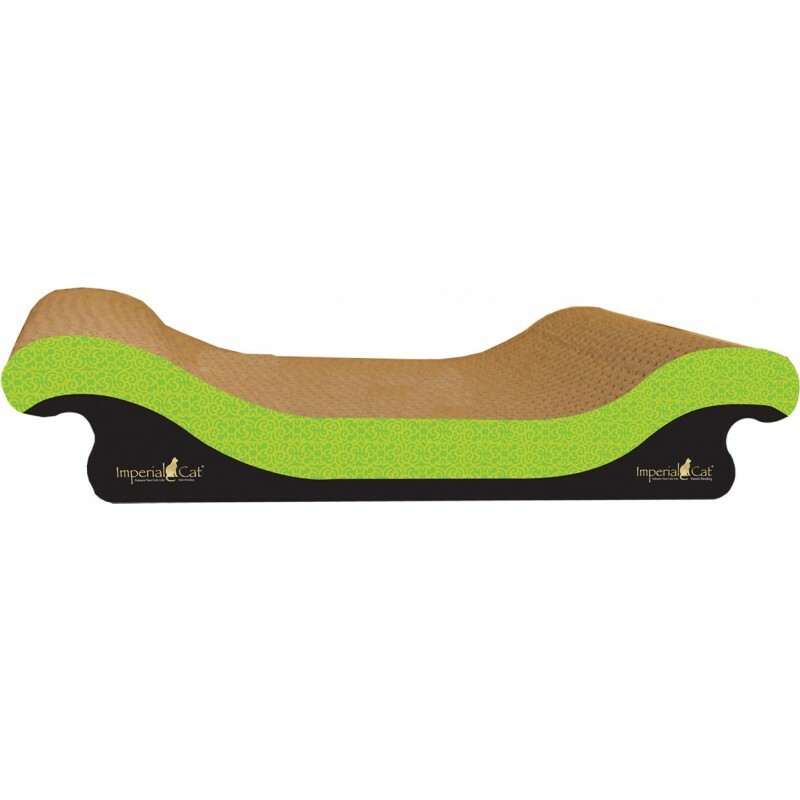 Features contoured surface for scratching and relaxing. 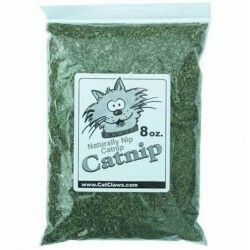 9-gram of certified organic catnip included. Made in the USA. Dimensions: 21W x 9D x 3.75H inches.